You would be apprenticed to Paul Robin (Head of TCM at the College of Chinese medicine London), Paul Brecher (Principle at the College of Chinese medicine London) or Dragomir Lubomirov (Vice Principle at the College of Chinese medicine London) who practise Chinese style Acupuncture, Diagnosis and Herbal medicine each with over 25 years experience. This is what they don’t teach you on academic courses but is essential to gain real confidence to practice and administer treatments effectively and efficiently. 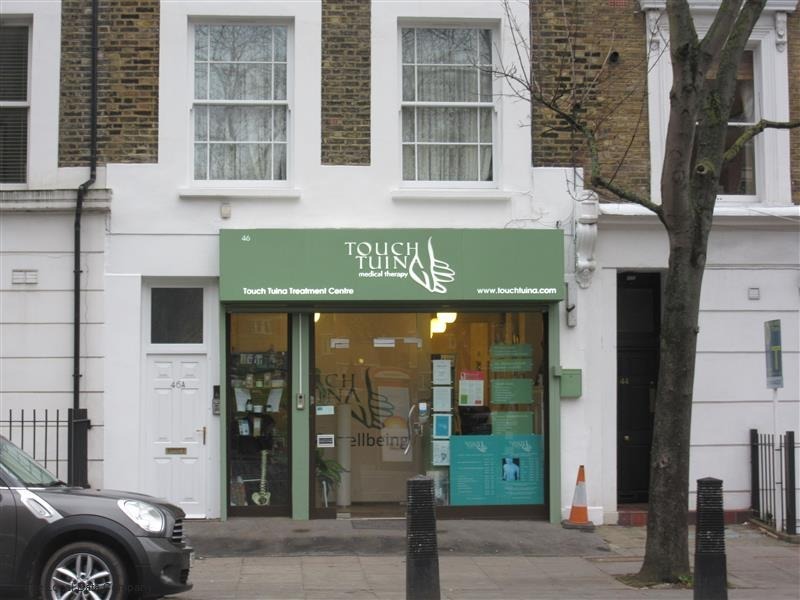 You would be apprenticed to Paul Robin (Head of TCM at the College of Chinese medicine London) or Paul Brecher (Principle at the College of Chinese medicine London) who practise Chinese style Acupuncture, Diagnosis and Herbal medicine with over 25 years experience. 1 year Orthopaedic Body with Microsystems Acupuncture Diploma including Auricular Musculoskelital Acupuncture, Korean Hand and Chinese Scalp Acupuncture, Sacred Turtle, Cosmetic Acupuncture, Facial Cupping and Gua Sha. 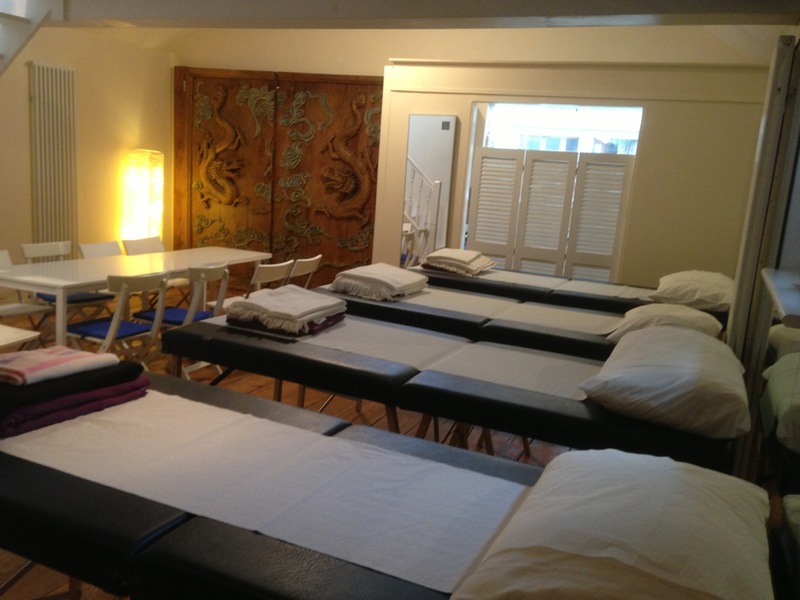 Qualified Acupuncturists, Acupuncture Students, Graduates and Practitioners of all Acupuncture and herbal Styles. Graduates and attendees who are suitable qualified can join the Acupuncture Society. The list below is a student safety guide used prior undertaking a CCM course. We aim to protect the health and safety of students in training and also those they practise on during and after the course. If you suffer from any of the conditions listed below or other conditions which have not been included that you feel are relevant, please inform us prior to class treatments so that we can assess you suitability for such treatment. Where there is any doubt please consult your GP. – If there anything else we should know about your health, please let the tutor know. 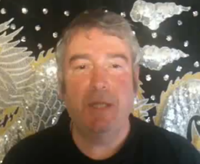 Paul Robin has been teaching and practising Traditional Chinese medicine for over 25 years. He was trained in the Fook Sang style by Dr Ac Bernard Kai Lam Lee (who was a TCM specialist brought over from China by the British Acupuncture Association) and qualified in 1987. Paul was Dr Lees full time apprentice and assistant for 9 years during which time he conducted research and lectured at the Fook Sang courses held at Imperial College and was President of the Fook Sang Acupuncture and Chinese Herbal Practitioners Association. In 1994 Paul founded the College of Chinese Medicine and some years later founded the Acupuncture Society in order to establish Chinese style Acupuncture and Chinese Medicine in the UK. Paul specialises in Spinal, Traditional and Chinese Medical Style Deep Needling Acupuncture, Authentic Chinese Needle manipulation techniques Traditional Chinese Diagnosis and complex Chinese Herbal formulations. He represents the Acupuncture Society in the Acupuncture Stakeholders Group which is working with leading members of the profession toward the future regulation of Acupuncture and Chinese Herbal Medicine and preparing for the professions inclusion into the NHS. Paul Brecher studied at Fook Sang College and later at The College of Chinese Medicine, he was also apprentice to Dr Ac Bernard Kai Lam Lee and Paul Robin. He has been teaching and practicing Acupuncture and Chinese Herbal Medicine for over 16 years and Chinese Martial Arts and Healing Arts for 30 years. Teaching Qi Gong and Tai Chi Chuan, Bagua Chang and Wutang Shan Chuan. His ten instructional DVDs and eight books on the Chinese healing and martial arts have been translated into numerous languages and are on sale internationally. Paul edited the English language version of the Chinese governments Qi Gong book – Knocking at the Gate of Life – and has been in the national press, on radio and on TV many times explaining and demonstrating the many great benefits of the Chinese martial and healing arts. He has been developing the College syllabus for many years and has refined it into a systematic practical student friendly form. Paul lectures at the College of Chinese Medicine and is also a specialist TCM consultant at the Clinic of the College of Chinese Medicine. 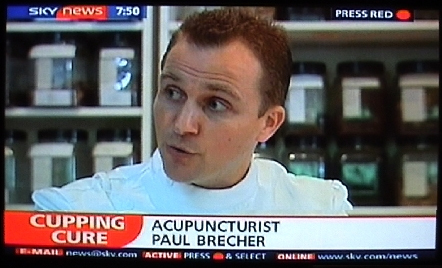 Interviewed by Sky TV News on 9 July 2004 to help explain to the public more about Traditional Chinese Medicine. Interviewed by BBC Lunchtime News on 21 December 2004 and demonstrated advanced Acupuncture techniques. Please submit this form and the course tutor will respond to your email to inform you of whether you have been accepted. if they join the Society and adhere to its code of ethics rules and regulations and supply copies of their insurance. 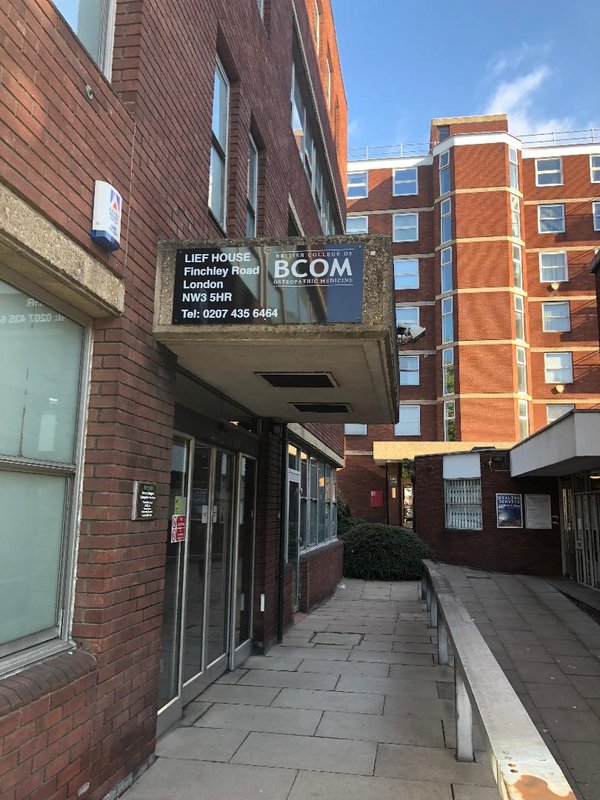 Acupuncture Society members are exempted from Local Authority Licensing in many areas including Greater London please check with your local authority.